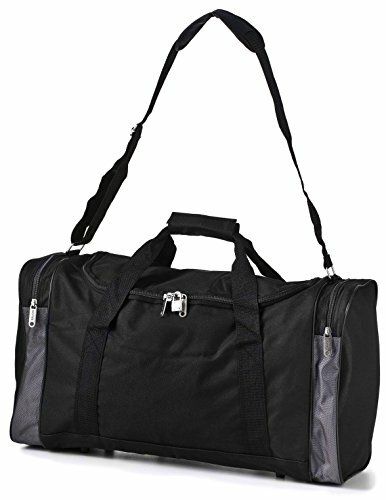 The 5 Cities Lightweight Cabin Sized Sports Duffel Bag is lightweight, stylish and makes an ideal cabin or gym bag. 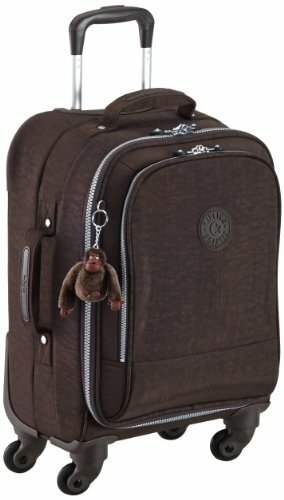 It has lockable zips, external pockets and it can be used with or without the shoulder strap. 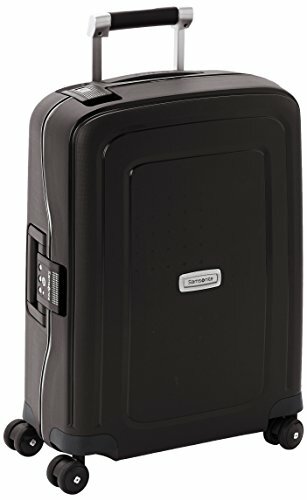 It meets the requirements for most airline cabin restrictions and has enough space for clothes for a weekend away. 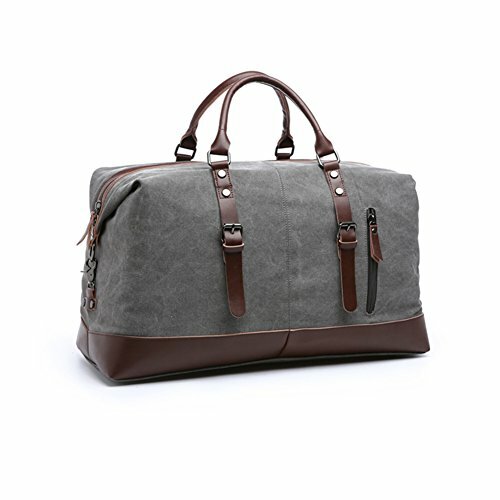 The 5 Cities Lightweight Cabin Sized Sports Duffel Bag has a unique design. It has a collage of different cities which makes it stylish and much easier for you to recognise. 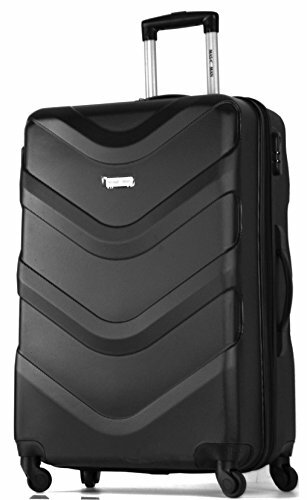 The bag has a 32L capacity, and is large enough for a long weekend. It has additional external pockets for things you may need to keep on hand during your journey, such as passport, MP3 player or toiletries to freshen up. Its size means it will meet 90% of airline cabin restrictions. The 5 Cities Lightweight Cabin Sized Sports Duffel Bag is the right size to be used as more than a cabin bag. 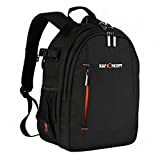 It has an adjustable and removable shoulder strap which makes it a good choice of gym bag, with plenty of space for sports clothes, trainers and a towel. 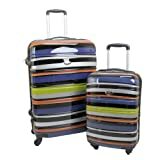 Its size also makes it a good choice of weekend bag as it’s easy to carry or store in the boot of a car. 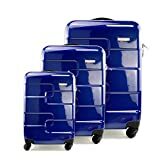 The 5 Cities Lightweight Cabin Sized Sports Duffel Bag represents excellent value for money as it has so many uses, as well as being the right size for a cabin bag on 90% of airlines. The dual zip means the main section can be padlocked, and the outside pockets make it easy to find everything you’ll need during the journey. The strap can be adjusted if needed or it has a simple grip of you prefer to use it without. A lovely versatile bag. 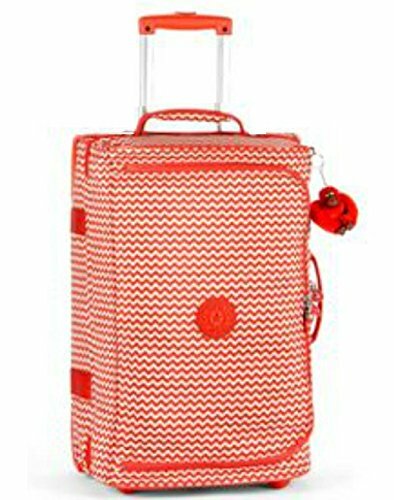 Travel Duffels Kipling Teagan S Women’s..